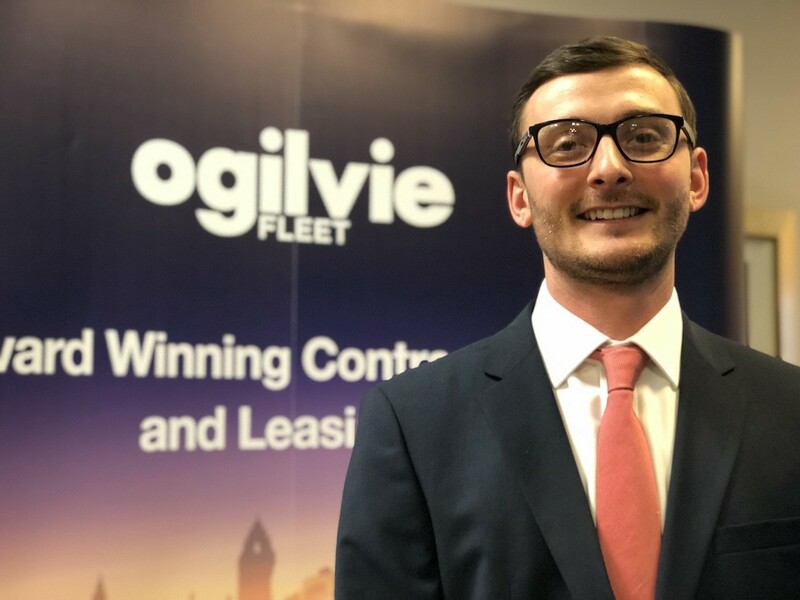 Ogilvie Fleet has reported a huge growth in demand for Personal Contract Hire (PCH) from drivers giving up company cars as well as from the wider employee community across its customer base. The leasing and fleet management specialist launched a PCH solution last year and has now introduced it at 26 businesses collectively employing almost 150,000 employees. Richard Jessop, head of salary sacrifice, who has spearheaded the growth of PCH, as well as salary sacrifice at Ogilvie Fleet, said year-on-year increases in company car Benefit-in-Kind tax coupled with uncertainty surrounding what the tax regime would look like from April 2020 pending a government announcement expected later this year, was driving demand. He said: “The general trend is for our corporate customers to offer perk company car drivers a cash allowance option. Ogilvie Fleet can meet the vehicle demands of those drivers by offering a PCH solution, which removes the benefit-in-kind tax burden for them and also provides them with a reputable source for cars. Equally employers have no contractual risk in employees opting to fund a car through a PCH agreement with a known company with which they already have a business relationship. The firm’s observation that drivers are increasingly opting out of company cars due to tax uncertainty is backed up by latest quarterly leasing figures from the BVRLA, which show that in Q3 2018, business car leasing fell 7.2% while personal contracts continued to rise with a 19% increase, furthering a trend seen since 2016. And the last set of Benefit in Kind statistics from the Government show 940,000 drivers paid BiK on a car in 2016/17 – a decline of 20,000 drivers compared to the previous year. Richard Jessop at Ogilvie also said that salary sacrifice remains a key solution in the firm’s product portfolio with many customers offering ‘perk drivers’ the option of a company car, salary sacrifice or PCH.